December can be an expensive month, I personally don’t believe it should be though and have always been against excess present buying or even buying presents for anyone other than kids. Matt and I don’t give presents to each other and we don’t buy any for any of the adults in our extended family. We have actually agreed on a completely second-hand Christmas with our own kids this year too and all of their presents are second-hand, either from charity shops or eBay. I have to be mega organised for this and actually started buying presents back in October, they won’t be getting lots but obviously when you are looking in charity shops you might not always find anything so I started early to give myself more time. I am also making them a photobook each with photos of them from a baby up until now. I had them all on my computer but they rarely see them on there so I thought it would be nice for them each to have one to keep. 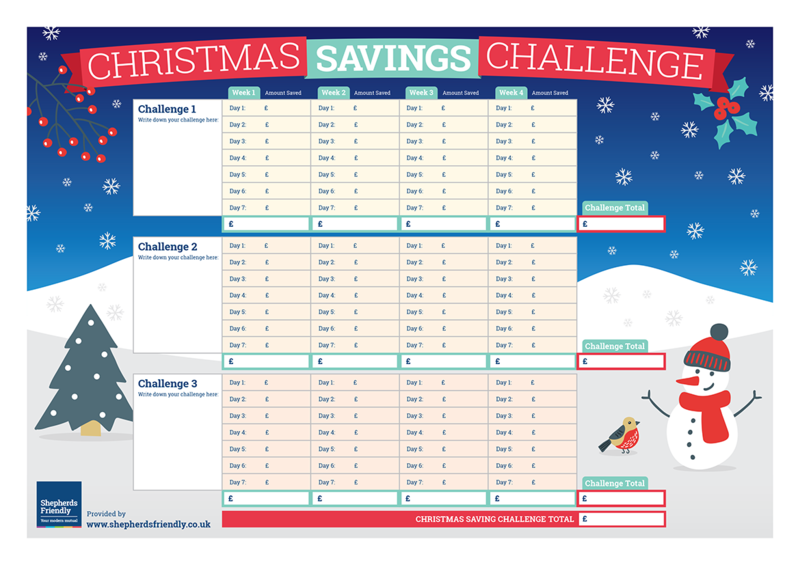 I am always looking for new ways to save money so when Shepherd’s Friendly asked me to join in with their Christmas Saving’s Challenge I happily agreed. I am going to choose three challenges to action over the next month and then use a chart to show how much money I’ve saved. So the three things we will be doing are..
We absolutely love getting crafty, as you can probably tell from the name of this blog, and Christmas is such a good time to craft. When the weather is horrible outdoors there is nothing nicer than staying in and making things. Here are 3 of our favourites from previous years. These toy car decorations were made with old toy cars we found in charity shops. I spray painted them and glued a sprig of Xmas tree on top. 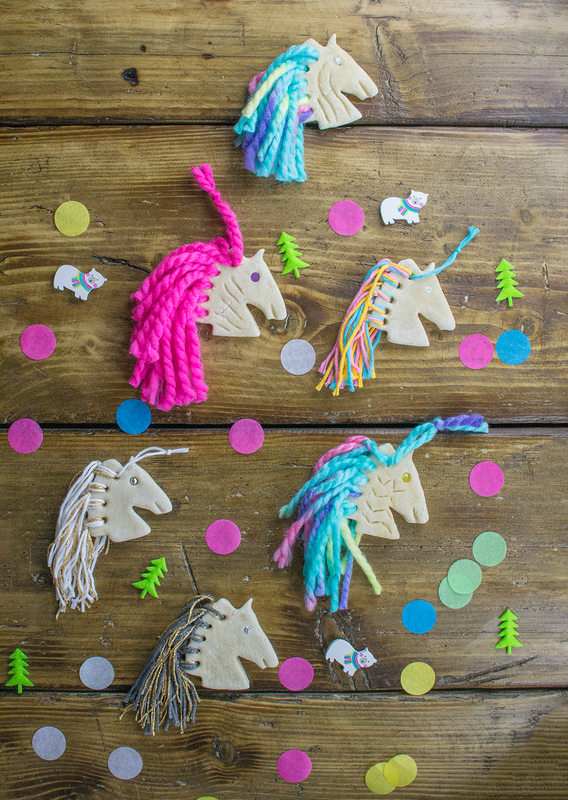 These weren’t decorations but make a really fun handmade gift. 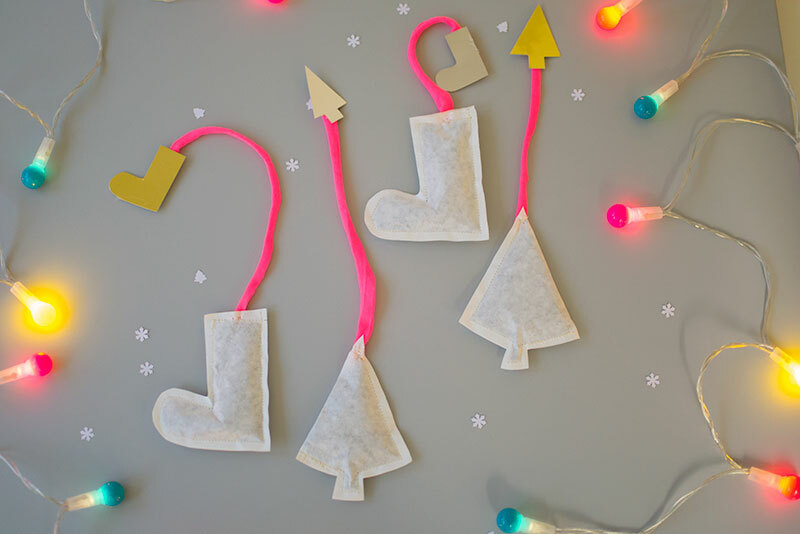 They are DIY tea bags and you can make them any shape you like. This is a great way to save up some money, especially as Matt always puts down loose change around the house! I generally enjoy cooking but it can sometimes feel relentless to do it every day, there are times when I just can’t be bothered and with there being so many good places to go out and eat vegan food these days it can be tempting to go out, especially at weekends. With four of us in our family it can be expensive to do this though so I am going to challenge myself to cook the meals at home that we could go out and eat this month.